Perfectly situated 3002 sq. ft. home in the most quintessential neighborhood 'Date Palm'. A quiet street located in Arcadia Proper and minutes from Hopi Elementary, The Henry, Steak 44 and the Phoenix airport. 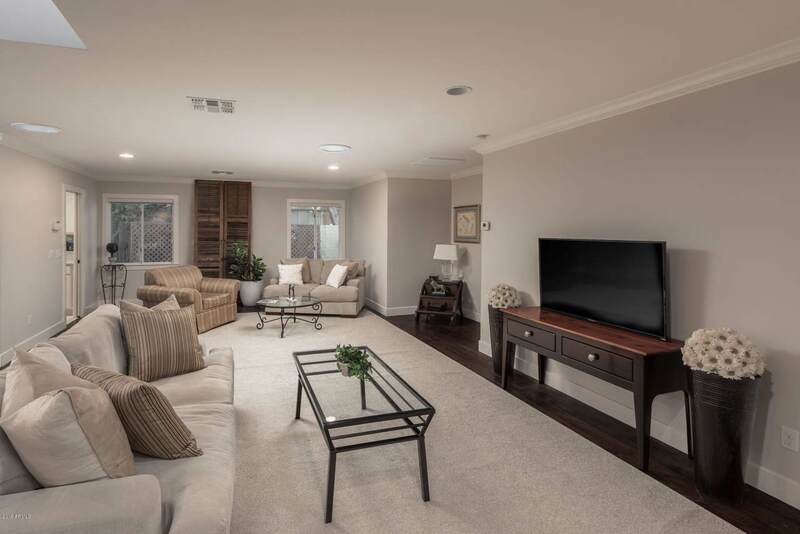 This home has 4 bedrooms, 4 bathrooms, one which has a separate entrance to the front of the home. 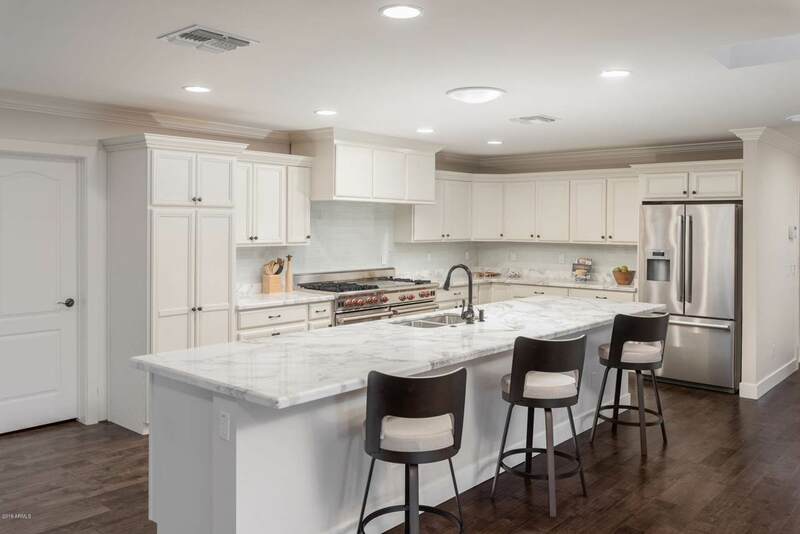 A newly renovated large dream kitchen with oversize island, double Wolf range and marble counter tops.Open concept design with generous sized bedrooms with split floor plan. 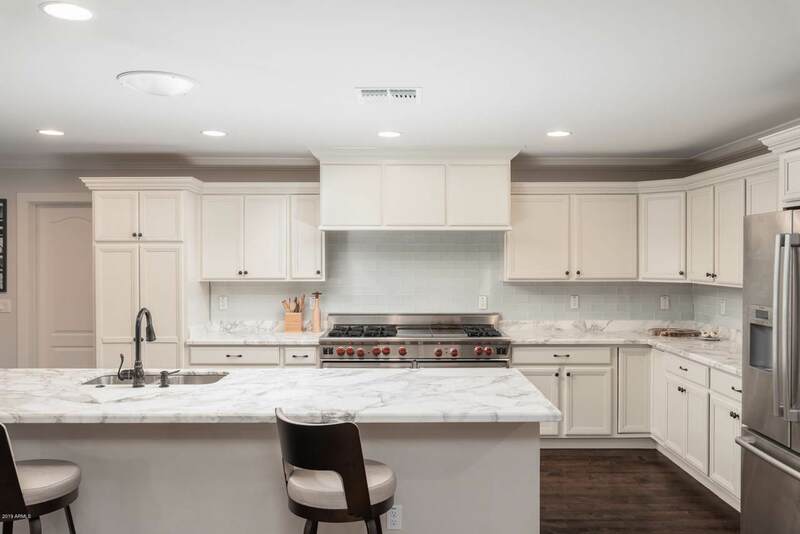 Fresh updates include wood flooring, stylish lighting and pristine marble accents. 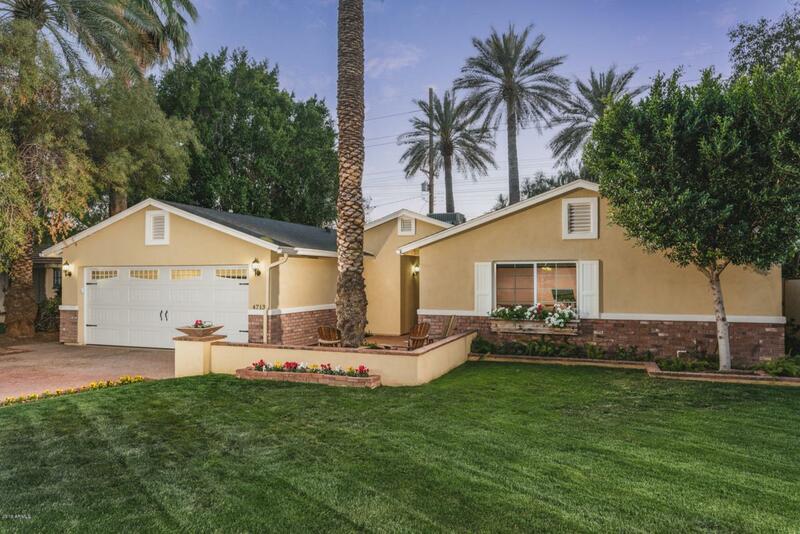 The front patio and oversized yard has direct views of Camelback Mountain. The backyard has a very private resort style with established vegetation, no neighbors behind and and direct access to the canal for evening strolls.